This a blog post about logos – specifically the great logos in Guelph. My apologies to all the hermeneutics and theology readers that regularly pad my blog stats – but this is not a post about “the word” – believe me you don’t want that from a man with half a theology degree – which I’ve. 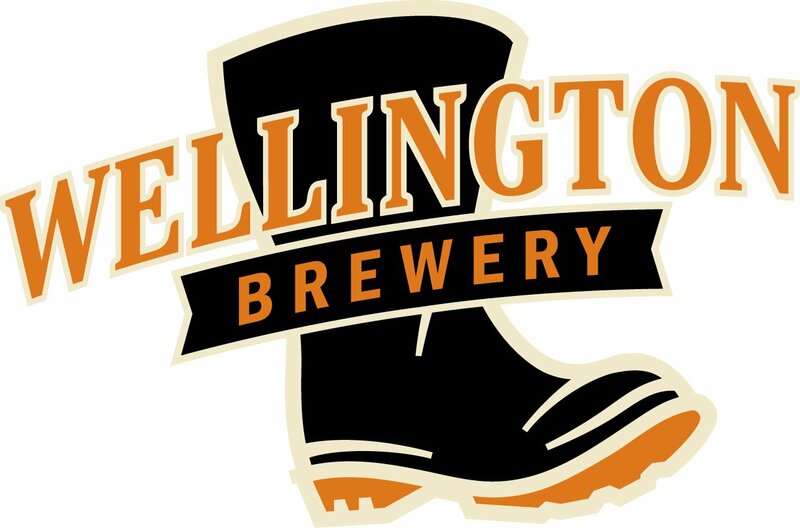 Recently i read a beer blog post about great beer logos and Wellington Brewery came out as one of the top in Ontario. 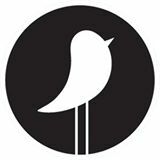 It started me thinking … what are my best logos in the city of Guelph. Here are my top 5 from breweries and restaurants / pubs. 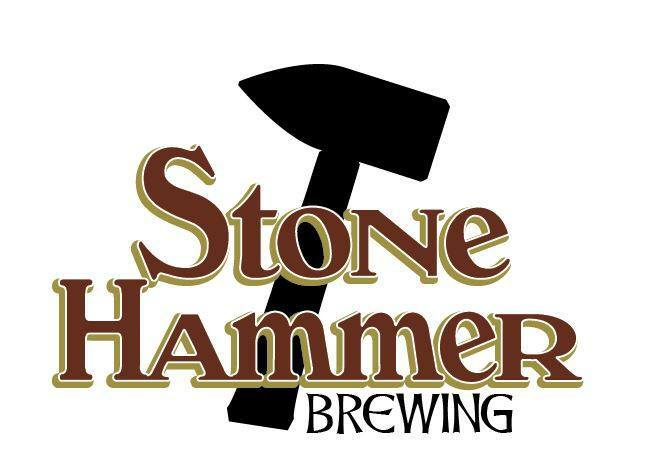 Stone Hammer – my daughter M loves their dark ale. I love that it looks like Thor might be the brewmaster. 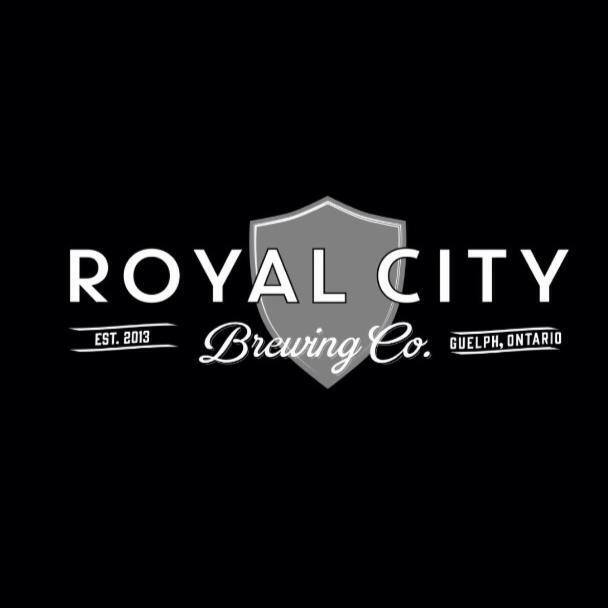 Royal City Brewing Co. Yes, I wish they had used the purple and gold of the Rogie Vachon LA Kings, but silver and black are also wicked cool. Wellington Brewery. My brother-in-spain wears his Welly t-shirt fishing in the Mediterranean. For my $$ the Arkell Best Bitter is the best drink in the province. 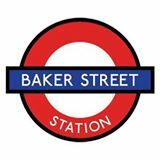 Baker Street Station. Simple and awesome. Well done creative logo people – i always think i’m getting onto The Tube and end up with a beer! Agree or disagree? I don’t really care to hear from you unless you agree – but the comment section is open for business. This entry was posted on Monday, June 1st, 2015 at 8:20 pm	and tagged with 39 Carden St, advertising, Baker Street Station, beer, Logos, pubs, Royal City Brewery, Stone Hammer, Wellington Brewery and posted in Beer picks, Restaurant posts. You can follow any responses to this entry through the RSS 2.0 feed. What about the coffee bean with with saturn like ring?!?!?!? you do know that some people WONT get the foghorn leghorn joke and might think you’re a little… ummmm… pretty?! I disagree but I’ll hold my thoughts. What I find interesting is how the LIN in WELLINGTON appears, to this naked eye, to be much larger than the rest of the lettering on either side. Conspiracy? Mystery? Perhaps this is where Lin works? Oh and I applaud you on your use of, “I’ve”. I did not see that coming. There’s a bunch of underwear out there with my face on it. Try to top (bottom) that!